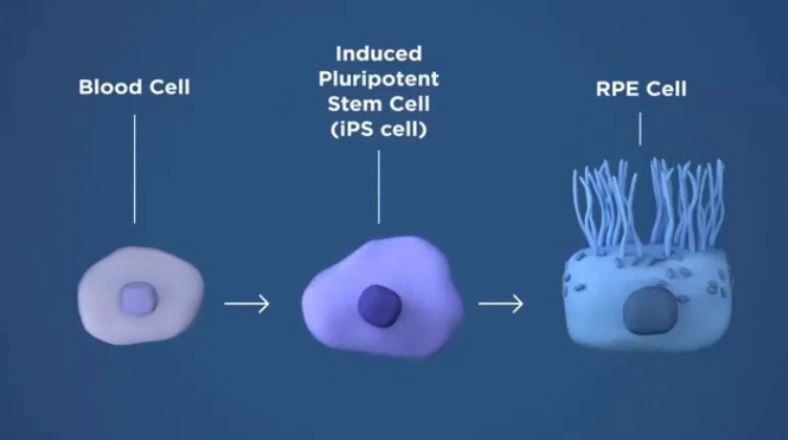 In recent years, researchers have figured out how to take a person’s skin or blood cells and turn them into induced pluripotent stem cells (iPSCs) that offer tremendous potential for regenerative medicine. Still, it’s been a challenge to devise safe and effective ways to move this discovery from the lab into the clinic. That’s why I’m pleased to highlight progress toward using iPSC technology to treat a major cause of vision loss: age-related macular degeneration (AMD). Read more.